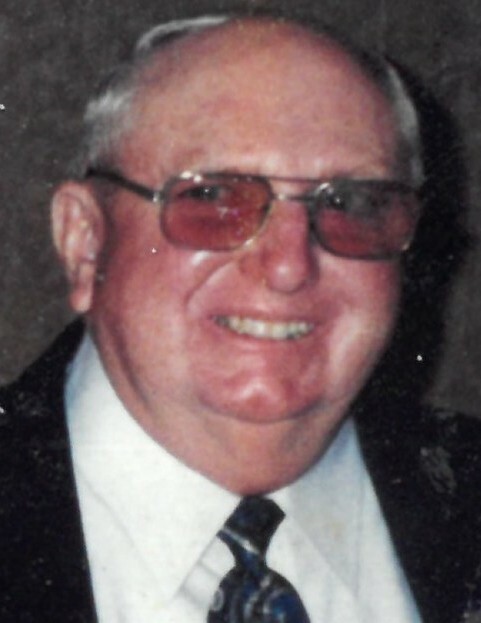 Ray Burgess McLamb, 79, of Linden passed away on Wednesday, December 5, 2018 at Cape Fear Valley Medical Center. Ray was born on March 13, 1939 in Sampson County, NC to the late Oleta and Earl McLamb. He was a retired self-employed carpenter. He was preceded in death by his brothers, Thomas McLamb and Davis McLamb; sisters, Pansy McLamb and Edna Strickland. Ray is survived by his beloved wife of 56 years, Charlotte C. McLamb of Linden; daughter, Sonya M. Webb and husband Troy of Linden; sister, Shirley Smith and husband Eugene of Dunn. Funeral services will be held on Wednesday, December 12, 2018 at 2:00 pm at Jernigan-Warren Chapel with Rev. Floyd Benfield, officiating. Burial will follow in Lafayette Memorial Park. The family will receive friends at the funeral home on Tuesday, December 11, 2018 from 6:00 pm until 8:00 pm.